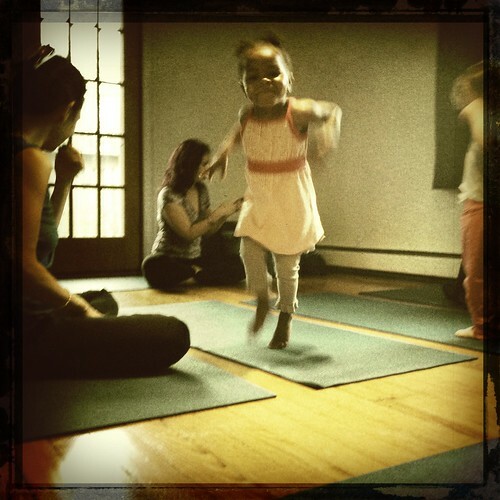 Yoga for littles!, a photo by stephiblu on Flickr. 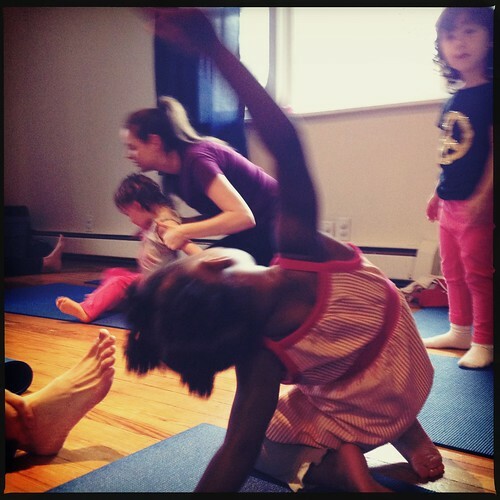 amazing yoga teacher for toddlers, so much fun! 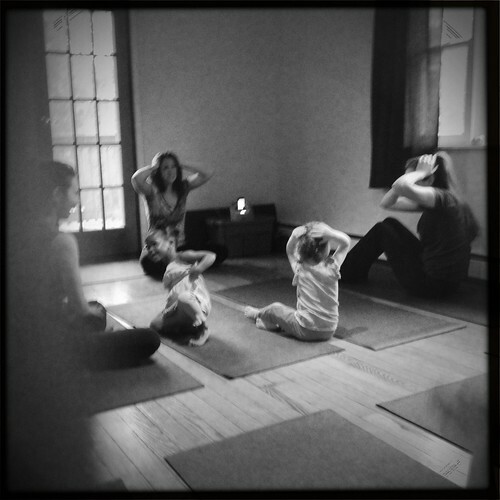 it has been a whirlwind 1st week with the little organic sprouts. art, yoga, music, spanish, meeting new families and seeing what works. we made and ate some art! and i tried to teach and be a mom at the same time, with 50% success. 1 day was great, and the other not at all happening. I also remembered how much can happen in 45 mins with young children. go go go! organic sprouts learning village for parents and children, a photo by stephiblu on Flickr.